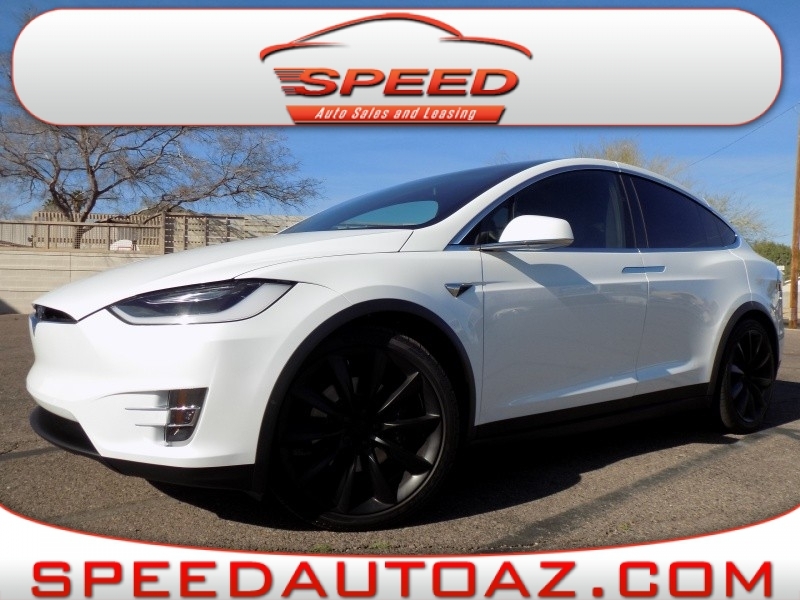 Sorry, we couldn't find any 2018 Tesla Model X 100D AWD listings that matched your search criteria. Avg. Dealer Rating: (32 reviews) "Very fast response. " Avg. Dealer Rating: (24 reviews) "Great experience. " Avg. Dealer Rating: (20 reviews) "Great experience, quick response, knowledgeable rep, made themselves readily available "